A powerful piece on friendship, community, and the bond we all share. Beautiful. But we had a great time and the official Launch Panel for the blog was a big success! The fact that we kinda dropped off the face of the Earth afterwards is just part and parcel of being around a bunch of creative types. We’ll get that worked out! 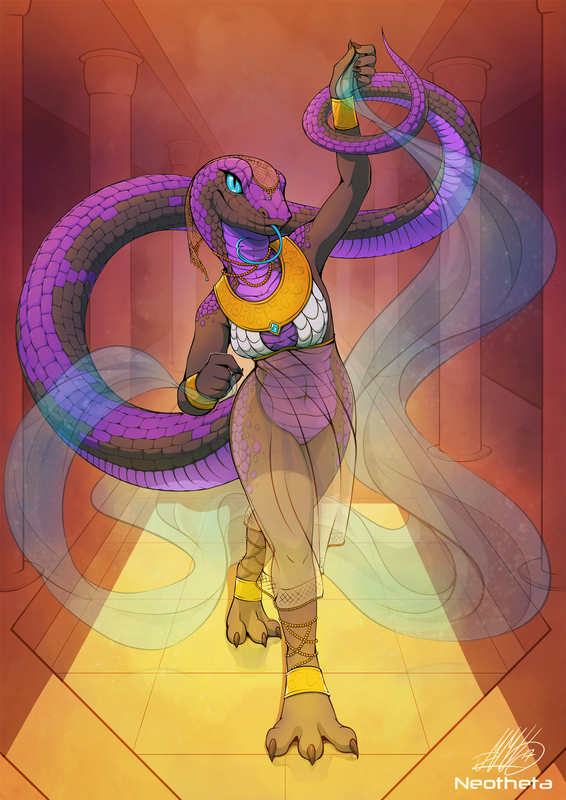 In the meantime, let’s get the blog rolling again with this awesome piece by Neotheta. I’d rave about the line weight and the vivid color and great flow of movement and everything but… just look at it! You don’t need me to blather on. It’s simply a great piece of artwork.